One of my FAVORITE pics I've ever taken at Ko Olina Beach. Happy Brazilian couple Welter & Patricia on their Hawaiian honeymoon. Kalapaki Beach by the Kauai Beach Marriott. 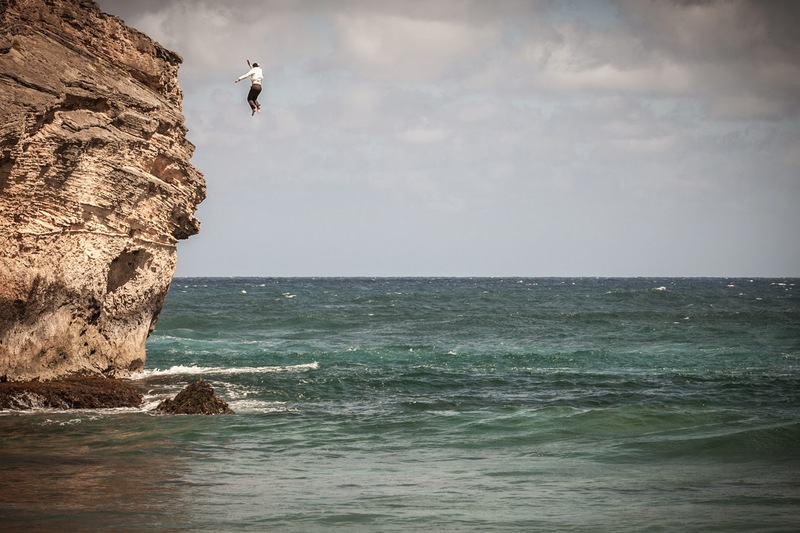 Great Kauai Wedding photos by our Photographer Dennis. 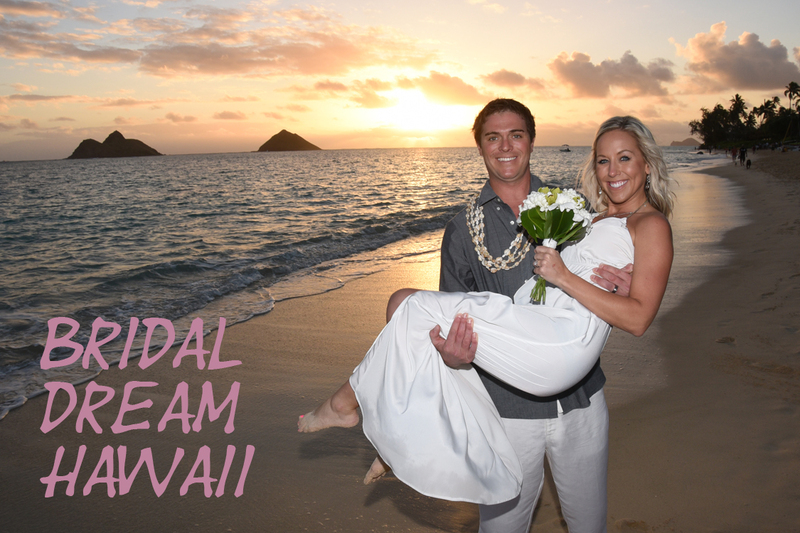 See more of our Kauai and Maui wedding photos at our Hawaiian Photo Gallery. 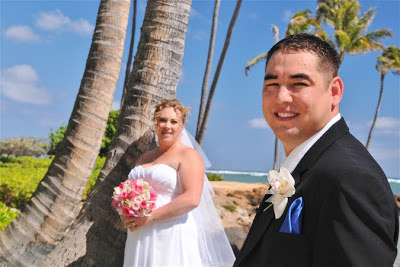 Ron & Julie married at Kalapaki Beach in Lihue, Kauai in July 2012. Happy couple at their Kauai Beach Wedding. Rev. Larry performs the wedding ceremony at Kalapaki Beach. This is really one of my favorite pics taken at Kahala Beach. Could be a Photo of the Month! The Groom Jason looks great, and the colors are just stunning at Kahala Beach! 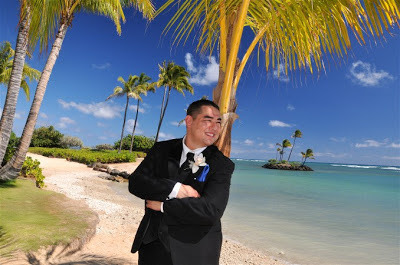 I like these pics of Shawna & Jason's wedding at Kahala Beach. I just HAVE to post some of them here to enjoy later. It's been a while since I've been to this blog page as FACEBOOK takes up so much of my time now.